Our beautiful shortlisted book needs your help! Congratulations to Aga Grandowicz and Rob Maguire! 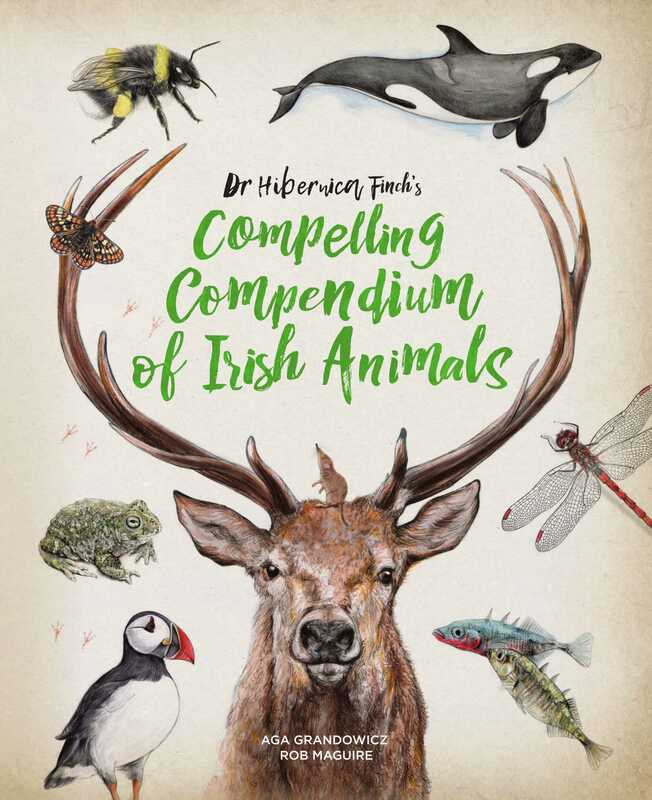 Their stunning book, Dr Hibernica Finch’s Compelling Compendium of Irish Animals, has been shortlisted for the Best Irish-Published award in the Irish Book Awards. But if they’re going to win, we need your help. The winners are chosen by public vote. Could we ask for a minute of your time to cast a vote for us? There’s one vote per email address and votes can be cast until Friday 23 November. Our book is in the Best Irish-Published section and is called Dr Hibernica Finch’s Compelling Compendium of Irish Animals. 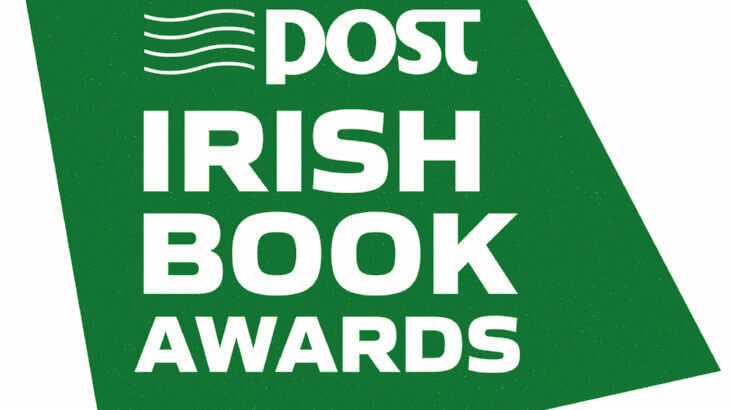 You don’t have to vote in the other categories unless you want to – it’s entirely up to you – and you get entered into a competition to win €100 of National Book Tokens when you vote. If you get the chance we’d really appreciate it. We are tiny and need every bit of support we can get!